Actress Bipasha Basu, who has done a string of horror and supernatural films, will reportedly make her small screen appearance once again with an upcoming season of horror TV show "Aahat". 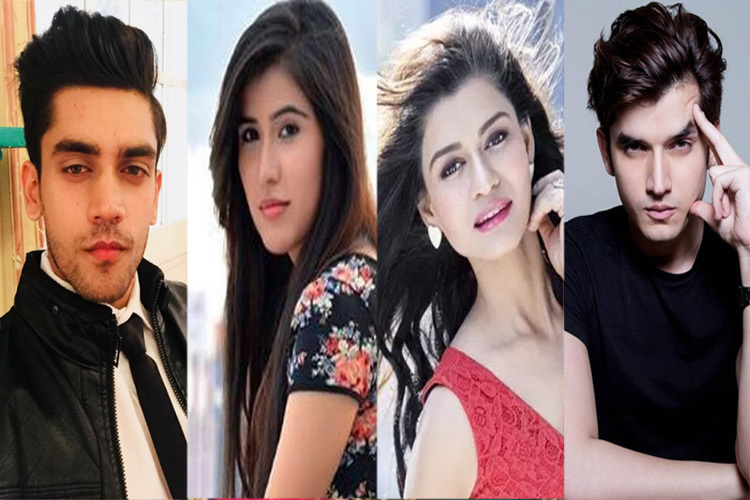 According to a source, the actress has been approached for the first episode of the horror show aired on Sony Entertainment Television channel. "Bipasha, who has of late done a lot of horror movies, has been approached to narrate the introduction episode of the upcoming season of the popular horror show 'Aahat'," said a source. She was previously seen in TV shows like "Fear Files" and "Comedy Nights with Kapil". In an interview earlier, Bipasha had said that she is happy with the tag of "horror queen". She has been part of horror films like "Raaz", "Aatma" and "Creature 3D" and more recently "Alone". The show is likely to go on air mid-February. Fireworks Productions’ much-awaited thriller series Aahat will soon return on Sony Entertainment Television after a gap of four years. Tellychakkar.com has already reported about the first story of the series featuring Shakti Anand and Sukhmani Sadana. We now hear that talented actress Prerna Bhatt will play the ‘ghost’ in the episodic. Prerna played the youngest bahu Vedika in Star Plus’ Pyaar Ka Dard Meetha Meetha Pyaara Pyaara. She has also featured in the movie Grand Masti, apart from being seen in episodics like Savdhan India, CID, Adaalat, Shapath. In Aahat, Prerna will play the obsessed mother who would end her life longing for her kid. She will soon be back in the form of a ghost when she will see a kid similar to hers, and will torment the family to get possession of the kid. When contacted, Prerna confirmed that she is shooting for Aahat, and will play the spirit in it.